Congratulations! 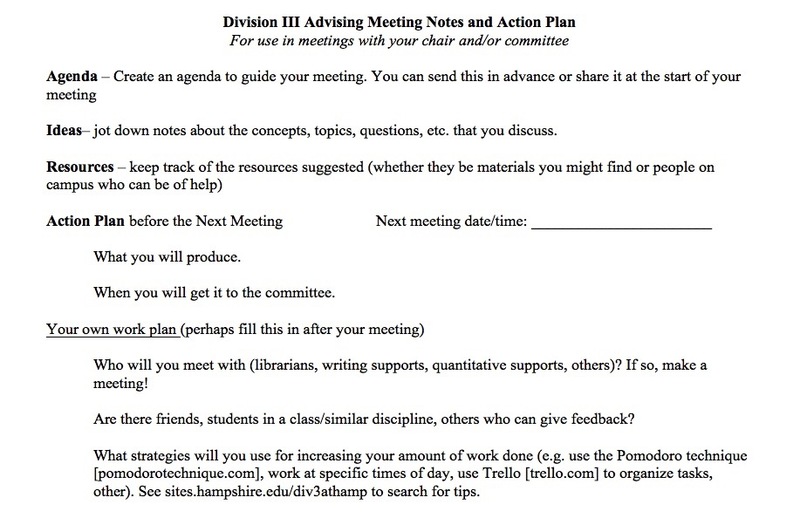 You just finished or are close to finishing up your Division III project! As you are ringing the bell and enjoying the glories of being Div Free you should also consider archiving your Div. Archiving your project is a wonderful way to share your work with the community and for future students to get inspired. You can find the Div III archives online or you can browse the Library’s physical collection. 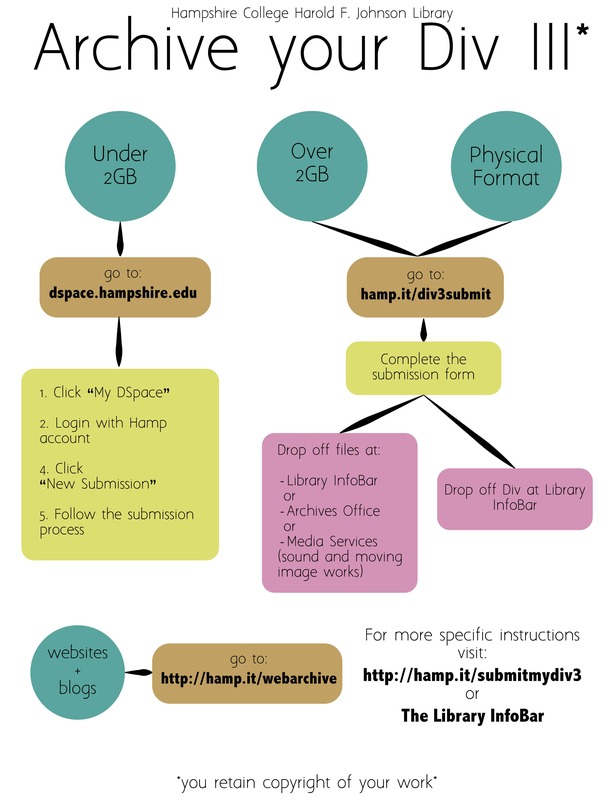 For instructions on how to submit a physical or digital copy of your Division III project click here! If you are spending time with family and/or friends this break and are bringing work with you, you will need to be planful so that you get some work done and ALSO get to play and relax. It is all important. Don’t shortchange yourself in either direction. Consider what would be a reasonable amount of time to spend on your work. Thinking about how much time to spend, rather than how much to complete can help you make sure you do get a break. 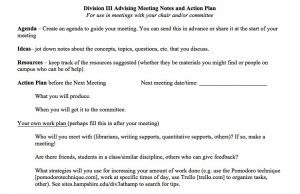 Look at tools and resources on this page, or search for tips in the archived posts to find strategies to help you get things done. Then – enjoy your time off*!!!! 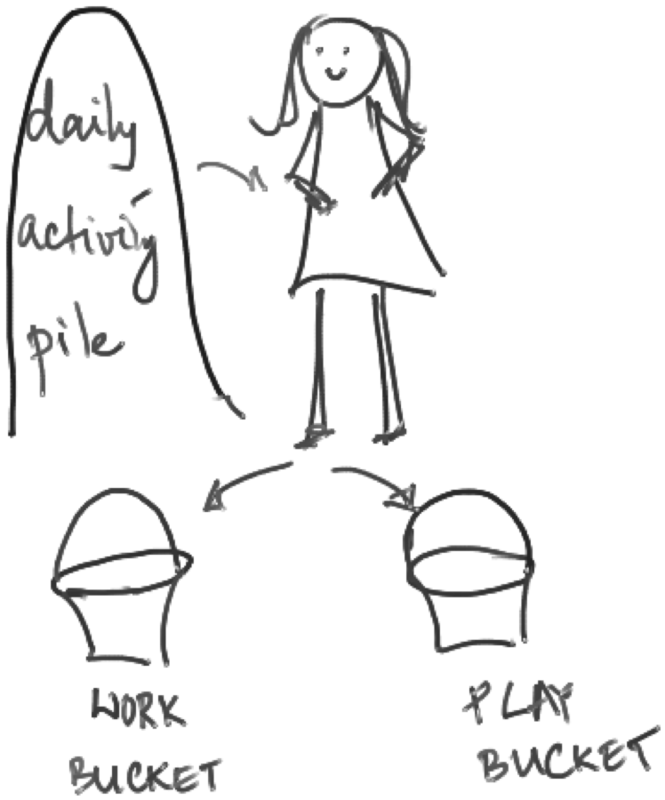 *even if there is more you could get done – you have met your schedule and play is important too. Struggling with Procrastination? Schedule in the Play Time! Perhaps you would do well by UNSCHEDULING your time. 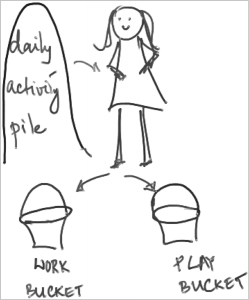 Rather than schedule in work and see if there is time left for play, try scheduling in your play time. 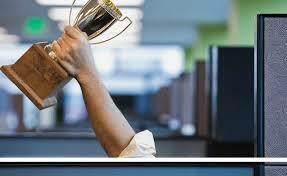 You’ll soon see the unscheduled blocks of time you have for work – without feeling you are depriving yourself of fun. If you follow the advice in this article on unscheduling, you’ll be able to have the guilt-free play time you have scheduled in. No surprises here, it does mean that play time can’t be all day; the unscheduled time is now for work in productive chunks. The really good news is that the work is done without feeling bad for wanting to play! Of course you are not done. But if you don’t already have an introduction written, try writing your one as if you were. Just sit and bang out 2-5 pages. Write about the larger problem or issue (what do you know about it? include what you think you know too) and write your way to your purpose. You are bound to see more clearly what you already know and what you need to find out. You’re also likely to sharpen your focus. Try it! Then share it with your committee. Likely, there are a number of related ideas you are capturing in your Div III or using to create your argument, design your project, or create your art. Sometimes we get stuck trying to order these ideas linearly. It helps to look at the ideas in a 2-D way that allows us to see how our ideas relate to one another. 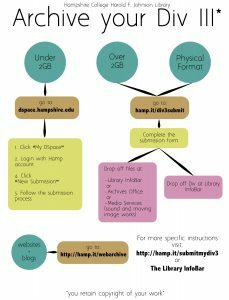 Concept maps help us do just that – and there are many online tools that help you create a concept map. Try to create a concept map of your ideas – telling the story of the map might ultimately help you organize your ideas into a more linear fashion. You might find that there are a number of ideas that you really want to focus on and you can let the more far flung ideas go.